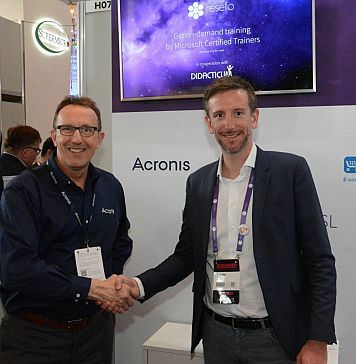 Resello has started a strategic partnership with Didacticum, provider of IT training and certification courses and Azure Cloud Integrator. 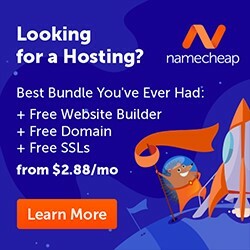 5nine has signed a distribution agreement with 21Vianet Blue Cloud for Mainland China. 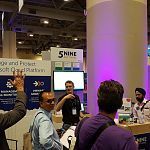 5nine has officially authorized 21Vianet Blue Cloud as an exclusive distributor of 5nine’s products in mainland China. 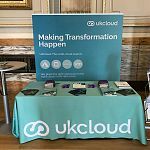 UKCloud, multi-cloud expert organization aiming its services at the UK public sector, has secured a significant £25 million investment from Digital Alpha Advisors. 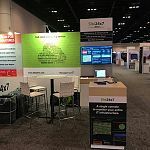 Zoho Corporation’s cloud-based performance monitoring platform for DevOps and IT operations, Site24x7, has announced the general availability of its cost analytics solution for public cloud platforms - Site24x7 CloudSpend. 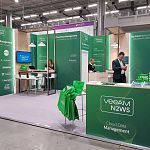 N2WS, a Veeam company and provider of backup, recovery and disaster recovery solutions for Amazon EC2, Amazon RDS and Amazon Redshift, has announced the availability of N2WS Backup & Recovery 2.5 (v2.5). 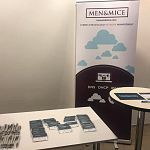 Men & Mice has released its Men & Mice Suite version 9.2 - a modular, API-first overlay software solution for the management of DDI operations in complex, hybrid and multi-cloud network environments. 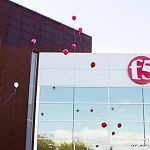 F5 has acquired privately held NGINX for a total enterprise value of approximately $670 million. 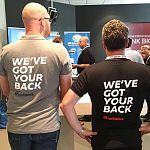 The acquisition by F5 is meant to bridge the divide between NetOps and DevOps with consistent application services across an enterprise’s multi-cloud environment. 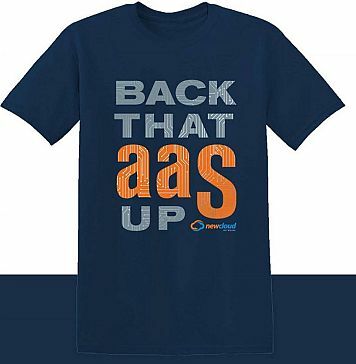 Upon closing of the acquisition, F5 will maintain the NGINX brand. 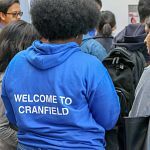 Cranfield University has selected cloud data management company Rubrik to protect their on-premises and cloud workloads, including Oracle, Microsoft SQL, and VMware. 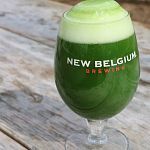 New Belgium Brewing, the fourth largest US craft brewer founded in 1988, has returned its core business applications from a cloud service to its onsite operations. 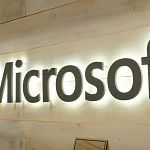 Microsoft collaborates with Telecom Egypt to extend its cloud network to Egypt. 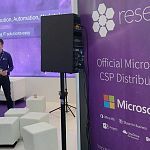 Telecom Egypt would provide low-latency connectivity into and across Egypt to help enhance performance and increase reliability for customers of Microsoft cloud services. 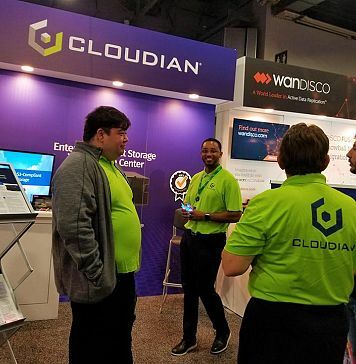 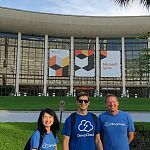 Organizations are, on average, running 40 percent of their workloads in the public cloud, and 89 percent are either already in various stages of implementing cloud, according to DivvyCloud’s 2019 State of Enterprise Cloud and Container Adoption and Security report. 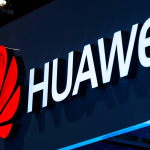 Expanding the reach of its full-stack cloud platform and Artificial Intelligence (AI) capabilities across the Asia Pacific region, Huawei has unveiled a new region for its cloud-computing services ‘HUAWEI CLOUD’ in Singapore. 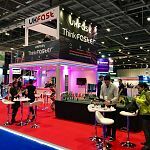 UKFast has announced the launch of its Developer Center - a new platform that would empower developers to integrate their own systems and software with UKFast’s products and services. 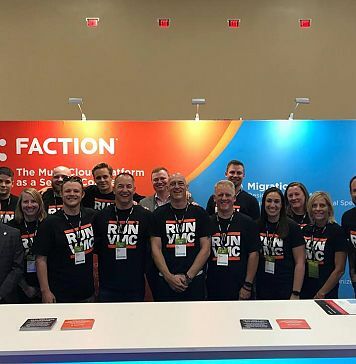 Managed cloud provider Rackspace has launched its new ‘Ultra-Fast Performance Rackspace Block Storage’ solution in collaboration with Pure Storage. 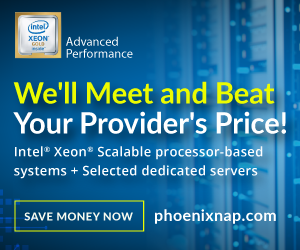 The new solution would help orgaizations address a variety of data storage challenges.